Given enough time, all mattresses become dirty. To get them looking like they’re brand new once again, you merely need to sprinkle them with baking soda, leave it for a few hours and then vacuum it up. All traces of dirt and smells will disappear. This method also works with an old sofa. The combination of salt and lemons is a great tool for cleaning wooden chopping boards. 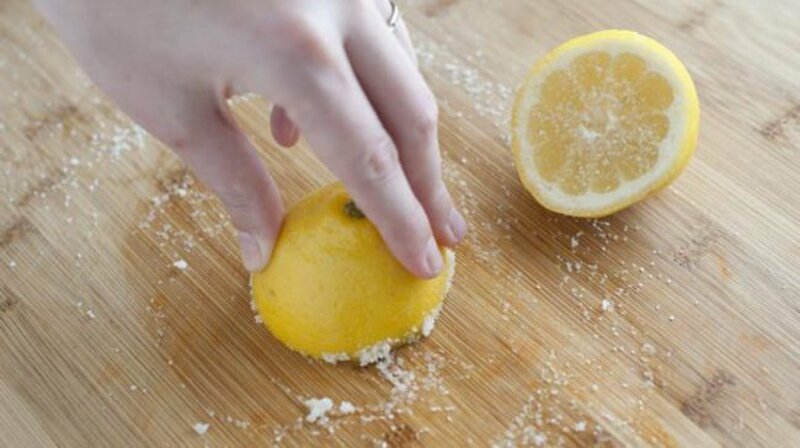 Once you’ve covered the board in salt and wiped it down with a cut-open lemon, simply rinse it in some hot water. With the help of an old tooth brush, you can clean all the hard-to-get-at places in your toaster with ease. If you wipe the surface of a tap with some wax paper, water stains won’t appear on it for a long time. Spread some paper out on the ironing board and then sprinkle a little salt on it. Turn the heat setting on your iron up to the maximum, making sure that there is no water in it, and that the "steam" function is disabled. Pass the hot iron over the salt — this works wonders to get rid of dirt. 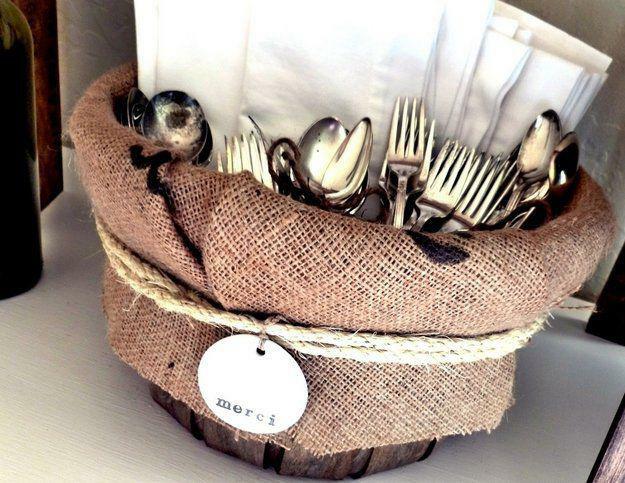 A piece of chalk wrapped in gauze placed in the drawer or box with your silverware can help prevent the latter from losing its sheen or becoming permanently stained. 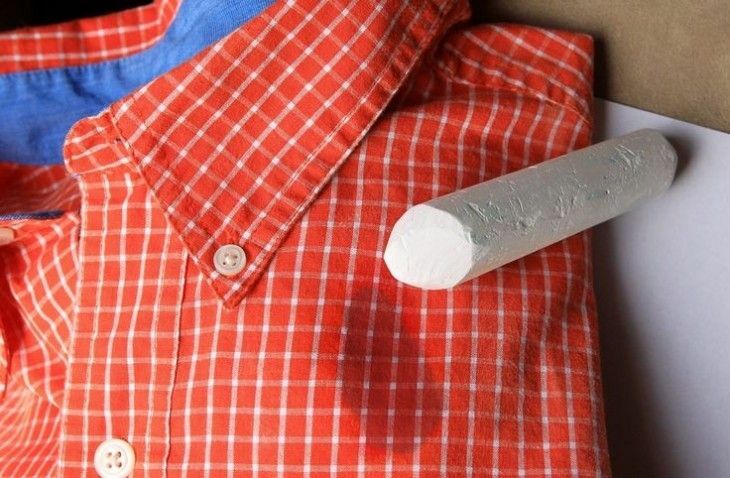 It’s easy to get rid of grease stains on clothes using crumbled-up chalk. Simply rub the chalk into the stain, and in a few hours the chalk will fully absorb the grease. This method is most effective for fresh stains. Venetian blinds can be very tricky and time-consuming to clean. Few people realise that you can actually use an old sock to clean the individual parts of the blinds with the minimal amount of effort. Using salt is by far the best way to clean a cast-iron frying pan. Salt absorbs oil and helps to remove pieces of burnt food. After the salt has been left in the pan for a short amount of time, rinse it and rub it dry. Mix one part of vinegar and two parts water together in a bottle with a spray mechanism. 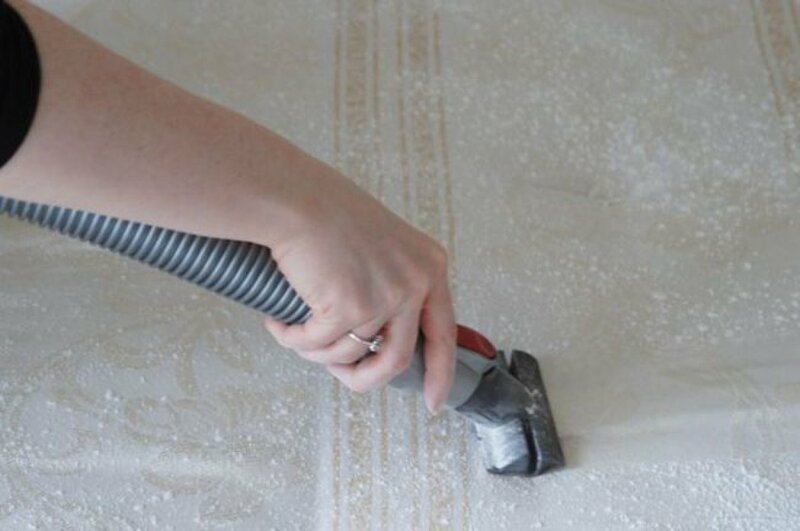 Spray the mixture on any stains on the carpet and cover them with a wet cloth. Turn on the iron, set it to steam mode, and pass it over the cloth for 30 seconds. Goodbye stain! Clean the sink with soda and an old tooth brush, then put a few slices of lemon into the plug hole and rinse thoroughly with ordinary water. 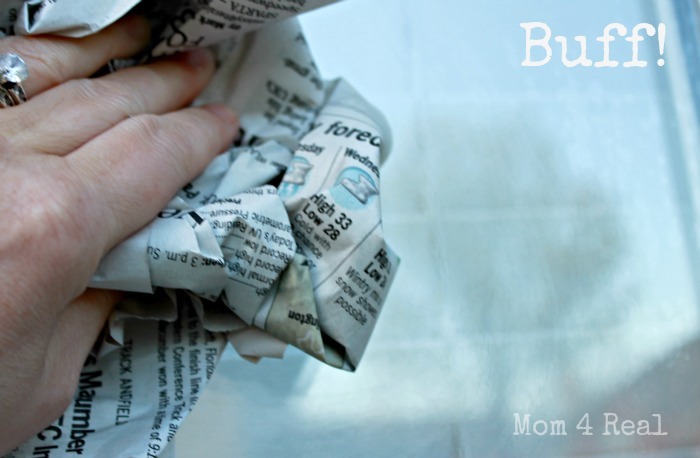 Clean the windows in the usual way, but make sure to rub them dry with a newspaper. This method will help to remove all the stains and give a glow to the windows. Put one teaspoon of vanilla extract in a bowl, then place it in the preheated oven. Your house will fill with a magical aroma and all foul smells will disappear.